With family or with friends, head off on an adventure along La Route du Crémant and explore the beautiful yet little-known land of the Châtillonnais. The winemakers will offer you a warm welcome and be delighted to offer you a taste of their wines. With strolls in the forest, past chateaus and through little villages, you will also enjoy the region’s rich heritage. At just 2.5 hours drive from Paris and 3 from Lyon, the Châtillonnais is spread across both banks of the River Seine, and has cultivated a winegrowing tradition for two millennia. It is now the kingdom of Crémant de Bourgogne, a white or rosé wine that is appreciated for its fine bubbles. 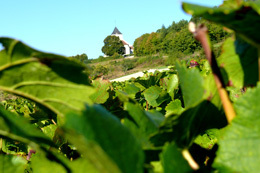 To discover this wine and enjoy some typical Bourgogne hospitality, follow La Route du Crémant. 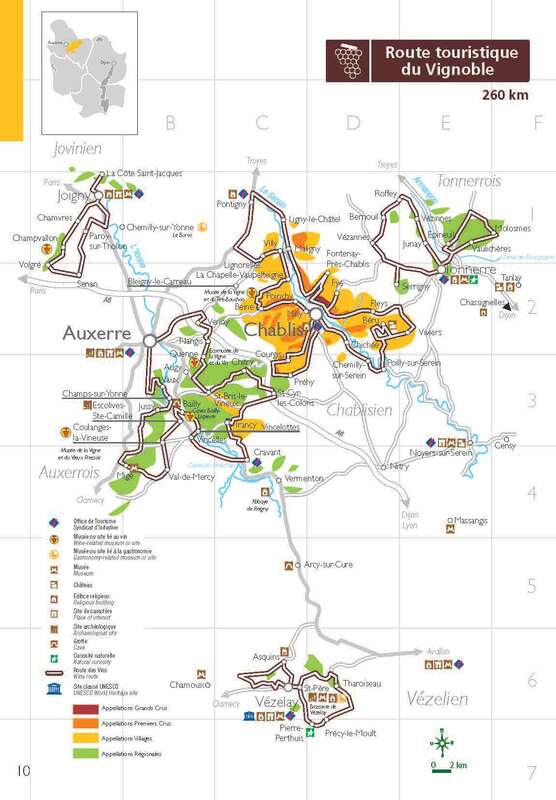 Over 120km, this itinerary crosses 23 communes classed as AOC Crémant de Bourgogne, and will lead you straight to the different estates. 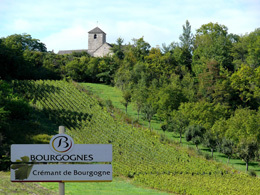 Here, the winegrowers produce Crémant de Bourgogne wines as well as red and white Bourgognes for your delectation. In their cellars, the winegrowers will be delighted to share with you the fruits of their labor. You can also head for Châtillon-sur-Seine to celebrate springtime on the third weekend in March. The Fête du Crémant et du Tape Chaudron brings together around 5,000 people to taste the local wines and watch a fabulously colorful parade. With its little valleys and hillsides bathed in sunshine, La Route du Crémant also reveals plenty of local historical treasures. Take the time to visit the chateaus, abbeys and little churches, tucked away in beautiful villages with their dry-stone walls. Stop in at the Musée du Pays Châtillonnais in Châtillon-sur-Seine to admire the incredible Trésor de Vix. This treasure was retrieved from a royal tomb dating back to 600BC and includes a superb gold necklace and a remarkable ancient vase that is the largest wineglass ever seen ! This huge bronze container holds 1,200 liters and was used to mix water and wine for banquets. La Route du Crémant is bursting with natural surprises. For example, it will lead you to the outskirts of the Forêt du Châtillonnais, home to a fine example of natural biodiversity. The region has 24 signposted trails to explore that lead to caves, natural springs, and places to fish or swim to refresh you on your way. If you’d rather take to your mountain bike, you have the choice of 224km of trails to explore. 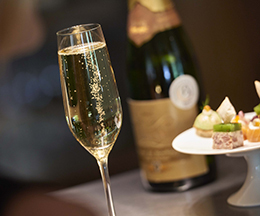 Highly appreciated as an aperitif, Crémant de Bourgogne wines are also perfect with food. These sparkling white wines make a wonderful partner to confit of fowl with pears and dried fruits. Crémant blanc de blancs wines (made from white grapes like Chardonnay and Aligoté) are delicious with scallops or river fish. Crémant blanc de noirs wines (made most commonly from Pinot Noir) can be served with farmhouse chicken, braised oxtail or snails in a potato shell. Lastly, with their strong floral aromas, Crémant de Bourgogne rosés are ideal with petits fours, and red fruit ices and sorbets.